Larsen & Toubro MD and CEO S N Subrahmanyan on Tuesday said that V G Siddhartha approached the construction major to sell his stake in Mindtree. He said the deal shouldn't be seen as hostile as it's "pyaar, not war and protects Mindtree against hostile takeover" as someone else would have moved if L&T didn't. On Monday, L&T made a bid at hostile takeover of the multinational information technology and outsourcing company headquartered in Bengaluru by buying Siddhartha's stake and offering shareholders Rs 980 apiece via an open offer. 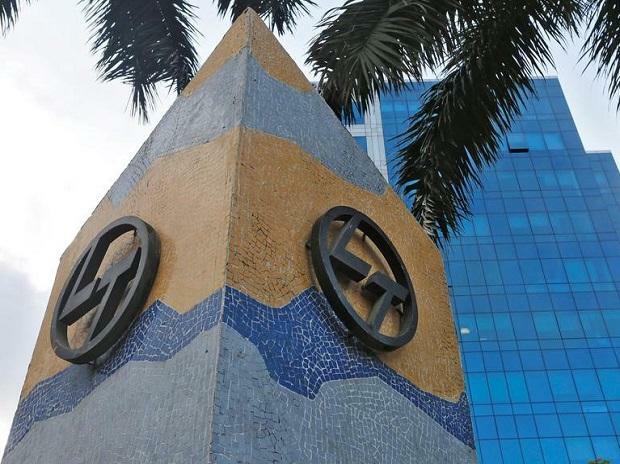 The L&T chief said that the group doesn't plan to integrate MindTree with its IT services firm L&T Infotech and it will be run as an independent company. Subrahmanyan added, "The money that L&T has put in is important for us. It is the blood and sweat of L&T employees-- some of the tallest projects... To earn a return is important for us. Based on a particular shareholder who was very keen, we have gone ahead. It's an 80-year old company. We will go out of our way to make the investment succeed." On possible conflicts of interest between Mindtree and L&T Infotech, he quipped: "There are groups that have multiple IT companies. Tatas, Hindujas etc have got the same. There are matured people who will sort out the matter if there are such conflicts..."
"VG Siddhartha approached us with a request of selling his stake"
"We are not planning integration. Mindtree will be run as an independent company"
"If we wouldn't have looked at Mindtree, someone else would have"
"Logic behind Mindtree's stake is to expand services business, not to integrate it with L&T Infotech"
"Key objective remains to increase shareholder value"